Teri Case is the award-winning author of Tiger Drive. 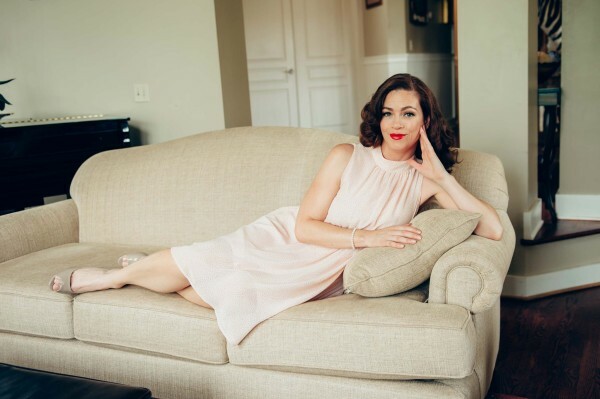 Her second novel, In the Doghouse: A Couple’s Breakup from Their Dog’s Point of View, is being released on April 16, 2019. Her alcoholic father, bipolar mother, and nine siblings taught her to watch and learn from others and that laughter can lighten any load (at least for a few seconds). She often travels with her partner, Ted—watching, learning, and writing about people who want to matter. In the Doghouse is her second novel. A native Nevadan, she now lives in Washington, D.C., during the summer and in Clearwater, Florida, each winter. Tiger Drive is Teri’s debut novel, and it won Best New Fiction in the 2018 American Fiction Awards. In the Doghouse: A Couple’s Breakup from Their Dog’s Point of View is her latest novel. She also authors the Vitality Stories newsletter, Goal Setting for Assistants, and has two children’s picture books, one of which, I’m Going to the Doctor? !, was shared on TODAY by Kathie Lee Gifford as her Favorite Thing. 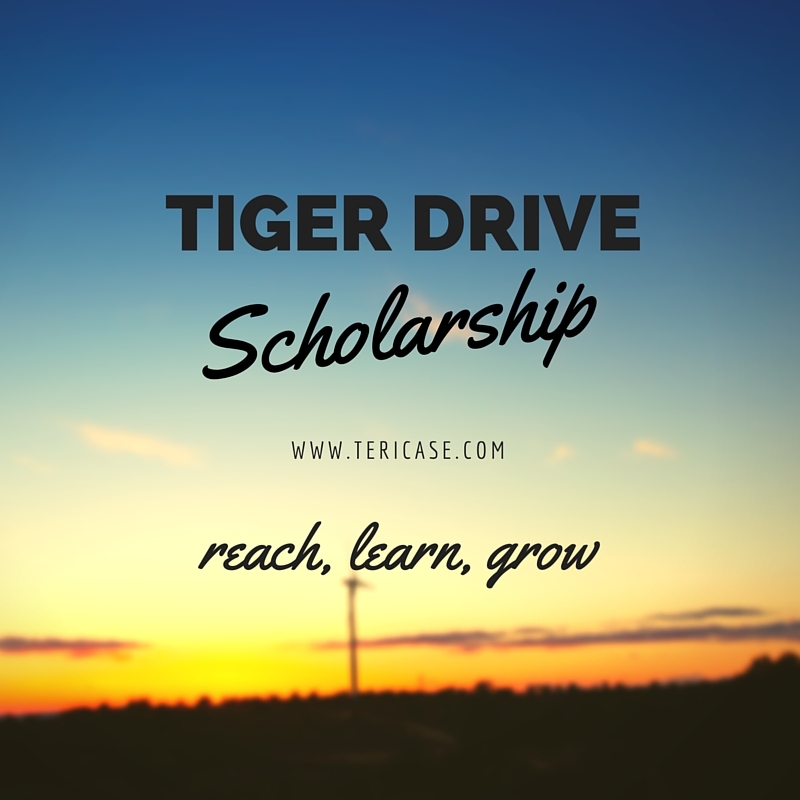 Teri runs the Tiger Drive Scholarship for students who want to reach, learn, and grow beyond their familiar environment by attending college. Teri Case is the award-winning author of Tiger Drive. She is a native Nevadan. Her alcoholic father, bipolar mother, and nine siblings taught her to watch and learn from others, and that laughter can lighten any load (at least for a few seconds). She often travels—watching, learning, and writing about people who want to matter. In the Doghouse is her second novel. She lives in Washington, D.C., during the summer and Clearwater, Florida, in the winter. I’m Teri Case, and I offer realistic stories about people who just want to know they matter. In fiction, I tend to write about imperfect people, navigating their way through life and searching for purpose and happiness, learning from their mistakes as they go. I explore the relationships between partners and families with storylines that provide an honest look at the effects of family secrets, shame, and vulnerability across generations. I like realistic, happy endings. Just as I like to read a book that shakes me to the core, I strive to write a story that will shake someone else. The kind of ‘shaking’ where you end the story with a sense of possibility and feeling better for having read the book. In my newsletter, I share stories from readers and my life. They are stories of hope, laughter, and reflection. Maybe you’ll relate to some of the stories and like me think, “Oh, I thought I was the only one who felt that way,” or “Funny, that’s happened to me too.” Some stories might make you laugh and roll your eyes. Maybe you will have a new or less lonely view of your world and know that YOU MATTER. I’m so grateful you are here and that we can share this whacky adventure we call LIFE. You can click here to sign up for my email letters.